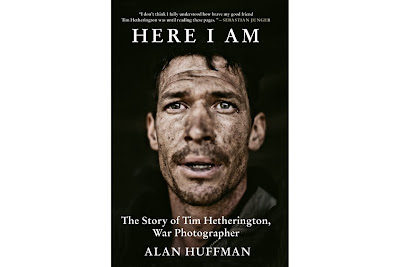 I'm reading Alan Huffman's biography of Tim Hetherington, Here I Am. 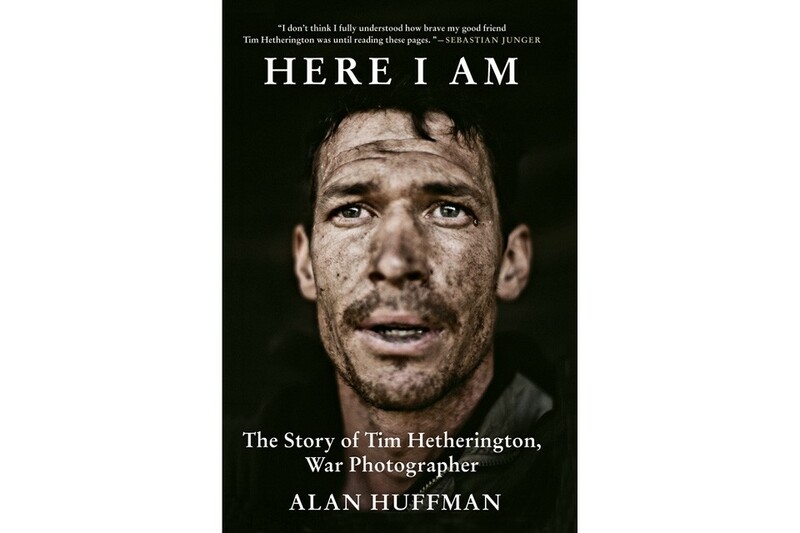 It's a great portrait of a war photographer with a singular voice. I was having a very difficult time finishing the second half of the book, because it's hard to absorb all the details leading to his death in Misrata, but it's a great book. Lynsey Addario reviewed the book on The Daily Beast late last month, which you can read here. Her post includes some of the last photographs Tim took before he died.